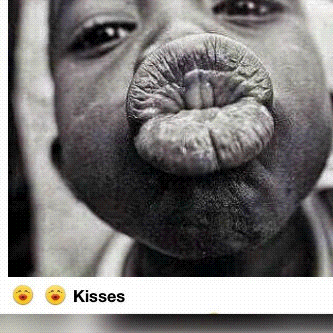 Biko, continue to manage this correct kiss. Lolz. Happy holidays dearest Pamscribers, how was the Christmas and Boxing day celebrations? Hope you all had a nice time? Well, I spent mine with family and current situation of mine is I'm purging. Hehehehe, after all the orishirishi eating, it's now time to offload them all. Lolz. Well, I'm enjoying my leave and today I'm hitting the beach with my gals. Meeting a lot of new people today, I'm more than excited. Yessss!!! Don't worry, I'll share pics with you when I'm through. Meanwhile, continue enjoying the holidays, and remember to continually thank God for life cos it's 4 days to a new year. Glory!! !